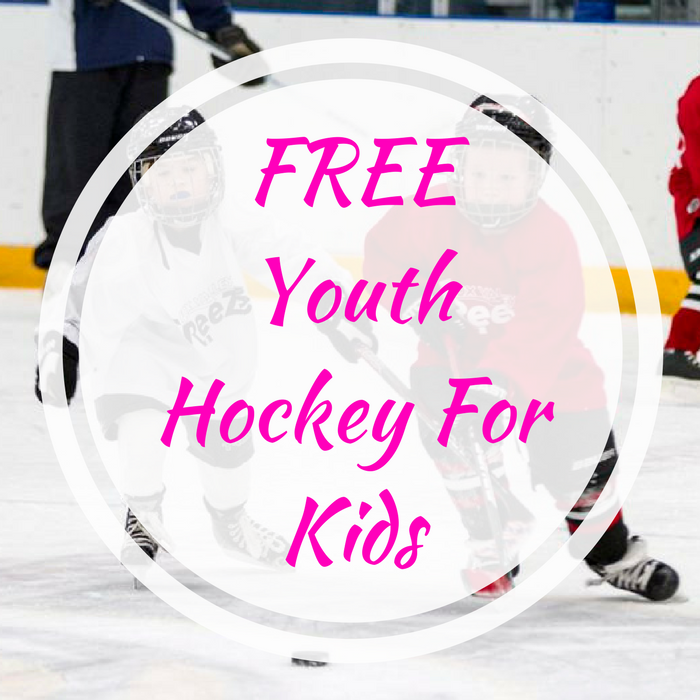 FREE Youth Hockey For Kids! You are here: Home / FREEbies / FREE Youth Hockey For Kids! On March 3 only! USA Hockey and 400 local ice arenas across the country are going to host a FREE Try Hockey Day where children ages 4-9 can try out youth hockey! All equipment will be provided. Please note that it’s limited so make sure to get there in time. Have fun! Click here to find the nearest rink!